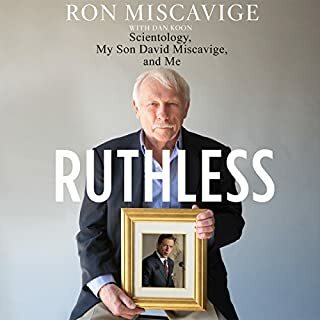 The only book to examine the origins of Scientology's current leader, Ruthless tells the revealing story of David Miscavige's childhood and his path to the head seat of the Church of Scientology, told through the eyes of his father. Ron Miscavige's personal, heartfelt story is a riveting insider's look at life within the world of Scientology. Ruthlessly Honest ~ An Engrossing Read! I really enjoyed listening to this book as most of the Scientology books I have read are obviously anti-Sci; but Ron Miscavage was there from the beginning and saw Scientology evolve and gives you the left and right perspective. Very interesting. 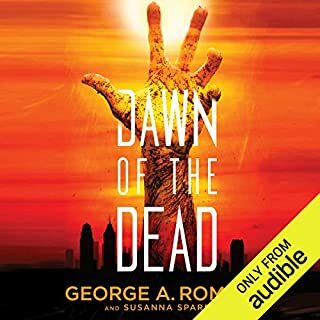 George A. Romero terrified a generation with his iconic horror film and with this cult-classic novel. Immerse yourself in this unparalleled vision from the revered master of the zombie apocalypse...and be terrified all over again. Zombies have overpowered the living and ravaged the world. Society has collapsed as humans race to save themselves. No one knows how far the creatures have spread or how to stop them. In downtown Philadelphia four people escape the chaos and find shelter in a vacated shopping mall. 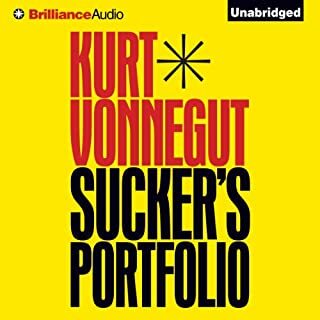 Available to listeners for the first time, Sucker’s Portfolio showcases a collection of seven never-before-published works from Kurt Vonnegut, one of the greatest writers of the 20th century. Short, sardonic, and dark, these six brief fiction stories and one non-fiction piece are consummate Vonnegut with piercing satire and an eye for life’s obscene inanity. Also available for the first time is an unfinished science-fiction short story, included in the appendix. In 2006, Forbes magazine ranked Tom Cruise as the most powerful celebrity in the world. With three Golden Globe awards, three Academy Award nominations, and 27 films with an average box office gross of nearly $100 million, People magazine's choice for the "Sexiest Man Alive" in 1990 is unquestionably one of the biggest movie stars of our time. An In-depth Analysis of Tom Cruise & Scientology! I enjoyed this, it was interesting. 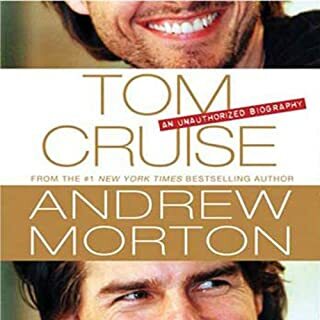 I was looking for more about Tom and Scientology since I went on a Scientology kick but the rest was very entertaining. Obviously Tom Cruise has charisma and this book focuses on that a lot. Toward the end you really get a sense of who he is: An amazing actor... but kind of a weird duck. I have listened to Leah Remini's book, Going Clear and now Beyond Belief. I am a sucker for the Scientology story and how interesting it is that people "fall" for it. So if you like Scientology then definitely listen to this. It's a different side since she is a relative. 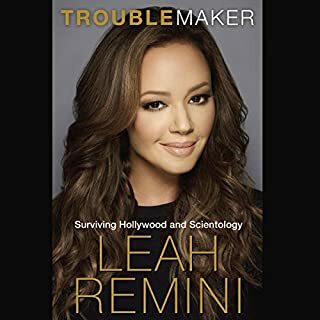 A lot of details on Scientology levels and policies, etc etc so some of it may sound confusing but the story as a whole and what Jenna Hill does now is so interesting. 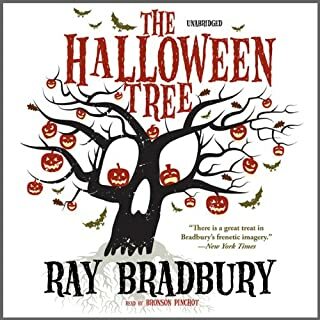 On a Halloween night, eight boys are led on an incredible journey into the past by the mysterious “spirit” Moundshroud. Riding a dark autumn wind from ancient Egypt to the land of the Celtic druids, from Mexico to a cathedral in Paris, they will witness the haunting beginnings of the holiday called Halloween. 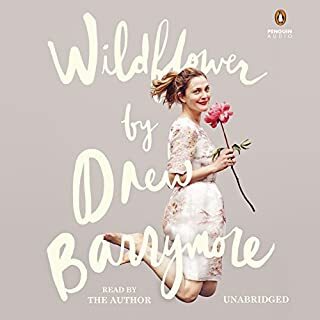 Bronson Pinchot is incredible and Ray Bradbury can tell and describe a story like no one can. Love Leah, love her stories, love her journey I'm listening to it again! 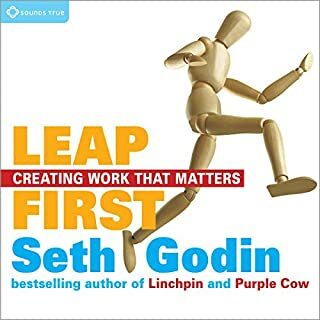 Just wish Audiobooks came with PDFs to see the pics they reference! Seriously, I want to be her friend! 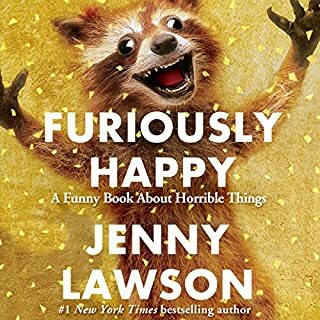 Great stories and very relateable. Don't mind the screaming :) It's nice hearing these stories in her own words.